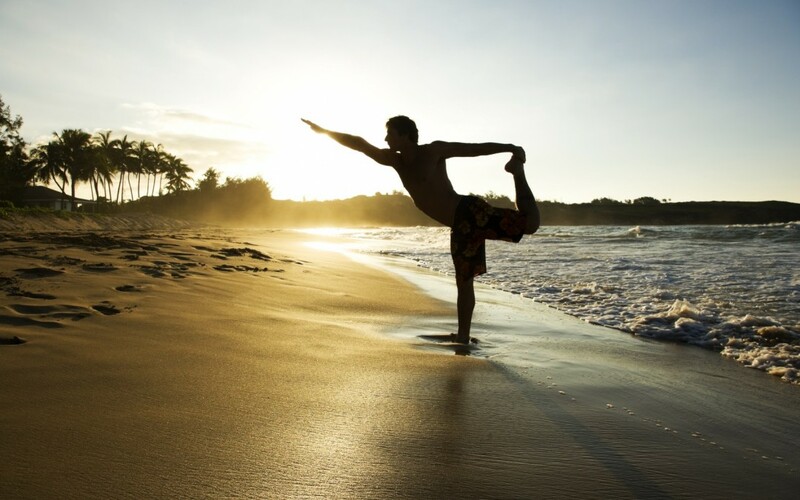 Learn more about Samana Wellness Five-Day Mini-Retreats. Register now for your transformative experience. Find out more about the New Year New You Online Wellness Challenge Register now!